Federal Government Auditing is a comprehensive, easy-to-use guide to the unique requirements of federal government auditing--requirements that can confound you if you don't deal with them every day. 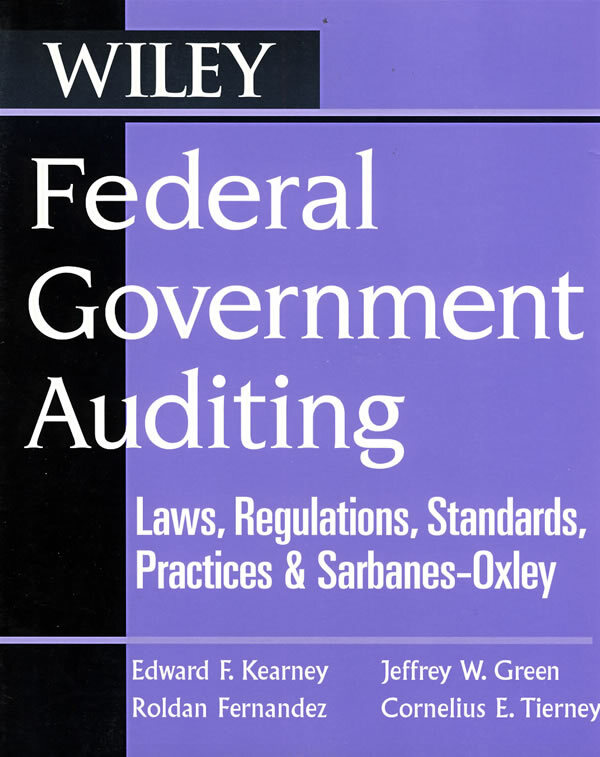 This information-packed, single-source reference is ideal for auditors of federal agencies and programs and financial dealings subject to audits by the federal government. It gives you up-to-date information on the applicable laws, regulations, and audit standards. Written in a non-technical style and complete with helpful exhibits, this guide is a \\\\\\\\\\\\\\\\\\\\\\\\\\\\\\\\\\\\\\\\\\\\\\\\\\\\\\\\\\\\\\\\\\\\\\\\\\\\\\\\\\\\\\\\"go-to\\\\\\\\\\\\\\\\\\\\\\\\\\\\\\\\\\\\\\\\\\\\\\\\\\\\\\\\\\\\\\\\\\\\\\\\\\\\\\\\\\\\\\\\" reference for government auditors, inspectors general, public accountants, military comptrollers, legislators, state and local government auditors, budget offices, financial managers, and financial analysts. The information also applies to contractors and grantees, universities, and other non-profits and organizations that have repeated financial dealings with the federal government. This resource was written by four CPAs who are Principals and/or Partners at Kearney & Company, a large regional firm that specializes in providing auditing, accounting, and information technology services to the federal government. With their expertise and experience, they condense the copious, complex criteria for federal government auditing into concise, accessible information you'll refer to again and again.